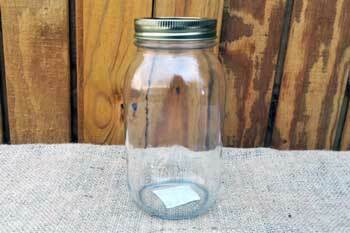 Includes regular mouth flat lids and screw bands for each jar. 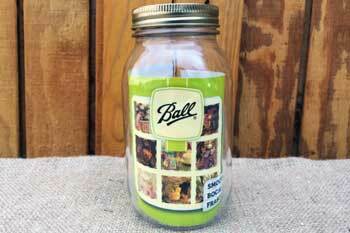 These smooth plain mason jars from Ball are made in the USA without the Ball logo so that your fruits and vegetables can be proudly displayed. 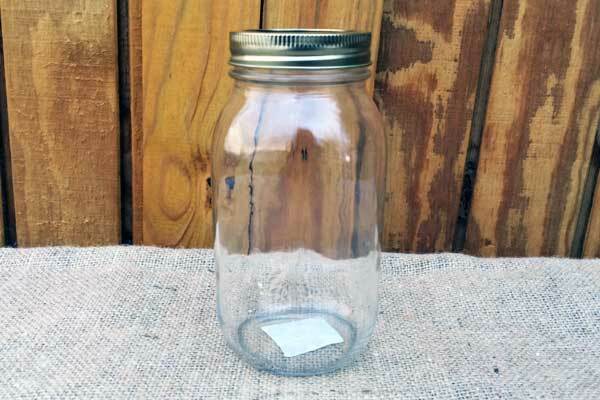 The smooth mason jar dsign makes these jar perfect for the DIY craft and art projects.